This title isn’t a joke! Film production is a very competitive business and mostly freelance so, when you’re trying to find a job, your personality and passion counts as much as your talent. If you think it’s a glamorous career, full of exotic locations and mixing with the stars – well yes, it can be just that once you gain experience and find yourself working on bigger films – but initially, you might have a bit of a shock in store! 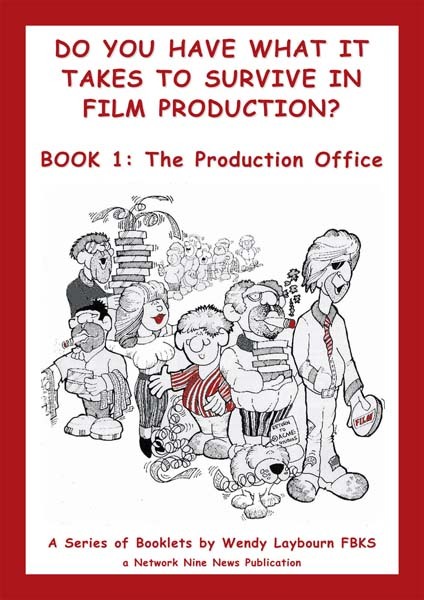 This booklet explains the choice of jobs involved in the Production Office – the ‘engine room’ of feature film production. This is the department which controls the film from script to screen – from Pre-Production, Production and Post-Production, right through to the cinema screen. This department employs the most people in the production process and is the ‘design centre’ of film production. 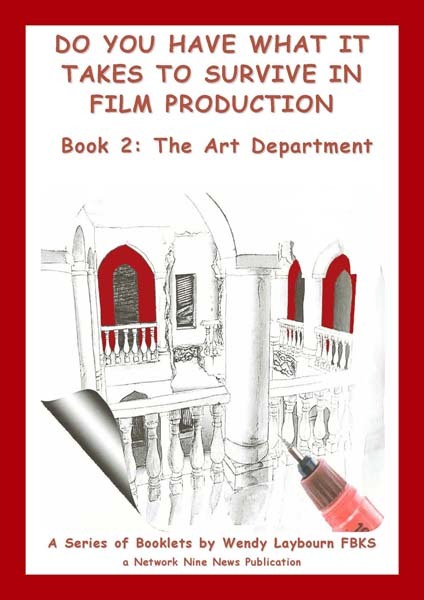 Transforming the Production Designer’s sketches into technically correct drawings for Construction, working with the Director, Costume, Hair & Makeup and the Cinematographer to create the ‘look’ of the film is the job of the talented people in the Art Department. The skilled members of the Construction Crew are the people who convert the blueprints from the Art Department into the three-dimensional sets which the audience see on the cinema screen. The carpenters, plasterers and painters, who form the Construction Crew and who are craftsmen and women at the top of their trade but with that added extra, they are artists who face creative and technical challenges on every new production job. 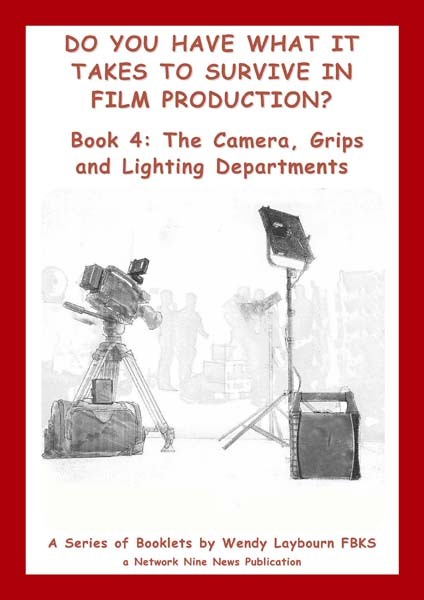 The Camera Crew in feature film production includes not only a full crew of Director of Photography, Camera Operator and Assistants – as you would expect – but a Grips Department and a Lighting Department. These three crews work closely together to make sure that the audience sees on the screen the exact images which the Director and the Performers work hard to produce. The camera cannot capture images without having the correct lighting on set and without being supported by the right equipment. 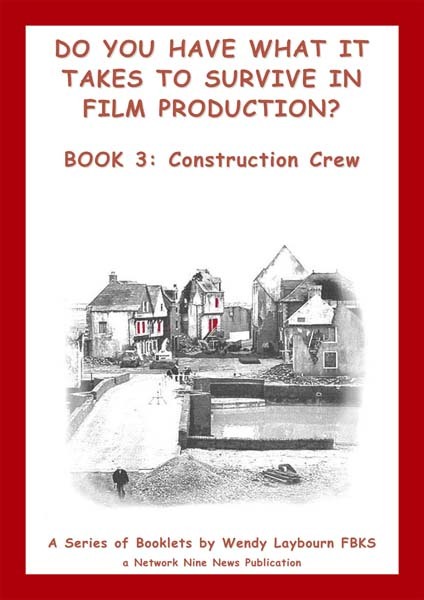 This booklet takes you through the choice of jobs involved in the feature film Sound Department, both Production and Post-Production. If you are fascinated by the sound effects, music and dialogue which brings the visual images of a movie to life, then this will be an interesting and informative read, especially for anyone who is already dedicated to finding a job in ‘sound’.